Your one-stop checklist to cleaning your house before moving out. If just the thought of moving house makes you feel tense and stressed, you wouldn’t be the only one. In fact, research indicates that moving is one of the most stressful life events an individual will experience, following the death of a loved one and divorce. 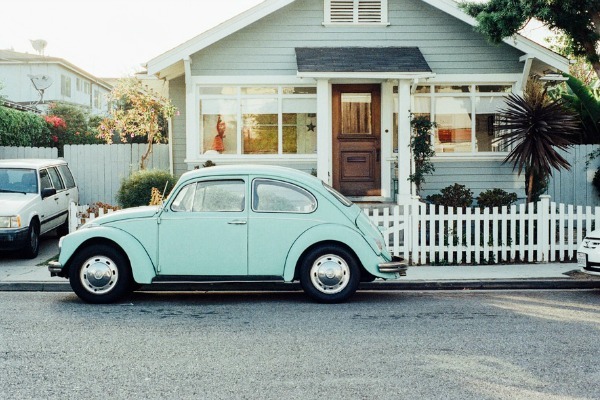 There’s so much to think about when relocating, whether it’s actually finding your new place, packing all your belongings up, or remembering to change your address. On top of that, a very important part is giving your property a thorough clean before you move out. We get it. With everything you already have to think about with moving, cleaning sounds like the worst way to spend your time. That’s why we have compiled this list, which condenses all the odd jobs you should do before saying farewell. One of the greatest parts of this task is that you don’t have to do it yourself. Why put that extra stress on yourself? 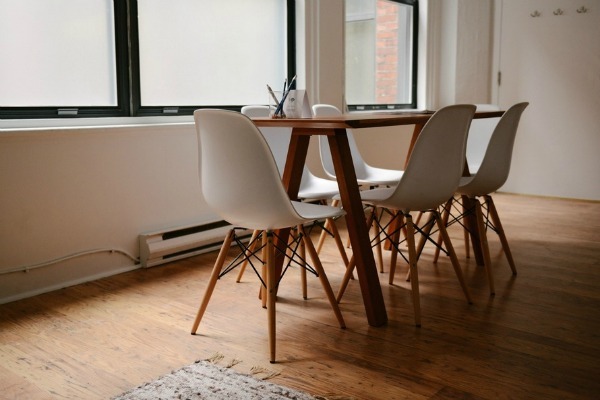 While you may want to save money by not hiring a professional, cleaners are equipped with the experience and equipment to ensure the job gets done (and fast)! At Terry’s Steam Cleaning, we work with you to thoroughly clean your carpets, including furniture moving, vacuuming, and stain removal. If you’re in a rental, then you may be more hesitant about getting a steam clean, because you think you don’t have to. As explained by the Residential Tenancies Authorities, it’s not a necessary condition of leaving a property to get it steam cleaned but it is expected for you to leave it in the ’same condition when you moved in’. So, that means if the carpets have previously been steam cleaned then you should do the same for the next tenants. Even if the previous tenants left the property a little worse for wear, you still want to leave your home clean for its next inhabitants. 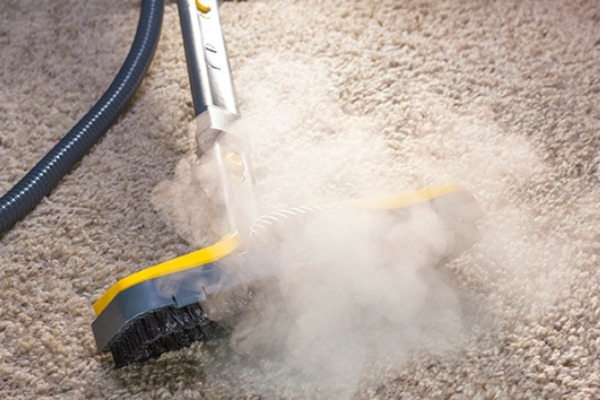 Steam cleaning your carpets is an essential. In some cases, the landlord may have written in the lease that a special requirement of your tenancy is to have the carpets steam cleaned. If you want to get your bond back – then you need to leave your carpets looking spotless (which is exactly what we can do for you)! After the carpets, it’s vital you look at the other parts to your home. If you’ve put up plenty of pictures, then it's super important you take out the various screws and put some putty over them so the walls are clean. The walls of your home also happen to have a few more scratches and marks on then you would expect. For most marks on your walls, all it requires is a quick wipe, and they should be fine. Remember also to clean the inside and outside of windows, blinds or curtains, light fixtures and light switches, and all the ledges. Remember the windows, ledges and light fixtures! We also highly recommend you employ a professional to have your tiles cleaned, and guess what – we can do that too! Again, it may seem cheaper to get your own vacuum and mop out, but we can guarantee you that employing a professional will be value for money. Our tile cleaning service includes sweeping and vacuuming the tiles, applying a biodegradable cleaning chemical to get all the nitty gritty things out, a thorough scrubbing, removing grout staining, a steam clean, and a final sealing. That is certainly more than your average household broom could achieve! Bathrooms could possibly be most people’s least favourite place to clean. Often, you find things in there that you really wished you’d never seen. · It’s not a pretty thought but if any hair has clogged the drains – get rid of it! Now – don’t be told that the kitchen is extremely hard to clean; it’s just a bigger space than most of your other rooms. Don't be overwhelmed by the kitchen. 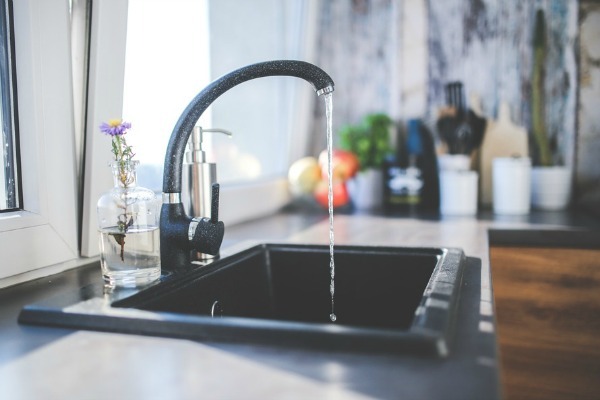 · Sink and even the dishwasher! One last thing – we promise! This doesn’t have to take you hours, but it may be a good idea to mow the grass quickly and cut back any shrubs that are a tad overgrown. Giving your home a clean – particularly when you’ve got a million other points to cover – seems overwhelming. But, by hiring professionals to help you with the cleaning service, including your carpets and tiles, will make the whole experience significantly less stressful for you! Please get in touch with Terry’s Steam Cleaning to find out how we can help you with cleaning before you move, or any other services!If just the thought of moving house makes you feel tense and stressed, you wouldn’t be the only one.